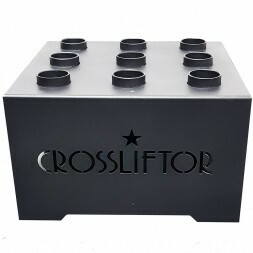 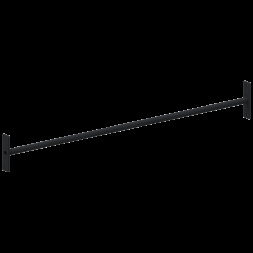 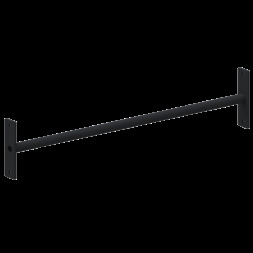 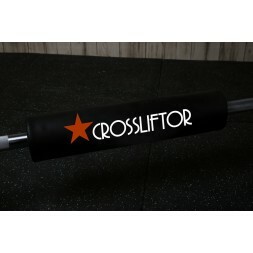 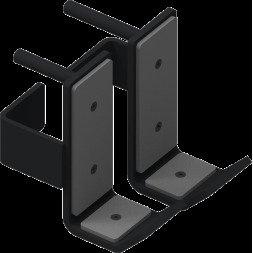 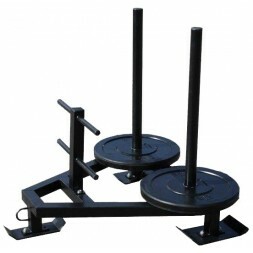 Steel Rack made in France at CrossLiftor factories. 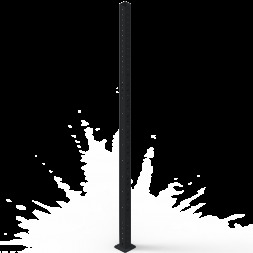 Heavy-duty 80x80mm steel posts will provide incredible stability. 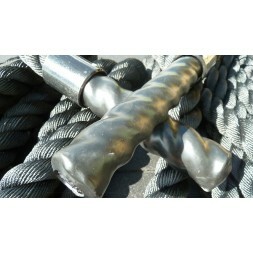 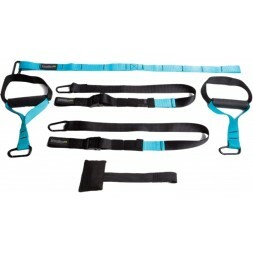 The gauge steel of the rig being pierced with the same diameter and over the entire height, the possibilities are vast: pull-up bars at several heights, bars at height of children, etc.